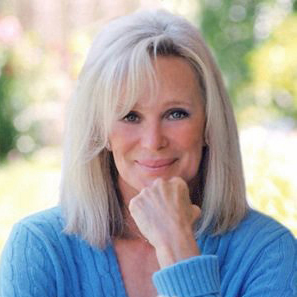 Award-winning actress Linda Evans has personified beauty and grace to American television viewers for over five decades, from her role as Audra Barkley on The Big Valley, to the glamorous Krystle Carrington on Dynasty, to Hell's Kitchen, which she won in 2009 in London, England. She has won the Golden Globe Award for Best Actress in a Television Drama series and has won five People's Choice Awards for Best Female Performer. Linda was also nominated for an Emmy Award for Outstanding Lead Actress in a Drama Series. For her contribution to the television industry, Linda has a star on the Hollywood Walk of Fame. Linda's often lavish and luxurious life has rivaled Krystle Carrington's. She has dined with queens and presidents, been romanced by the rich and famous, and today, what Linda treasures most is the wisdom she has gained along the way.